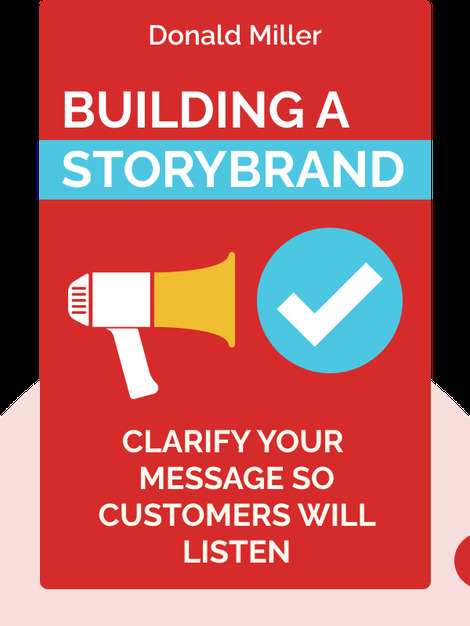 Building a StoryBrand (2017) is a practical guide to effectively marketing your company or product. By showing the power of a seven-part story-telling framework, these blinks help you and your company create a clear message that no customer will ignore. 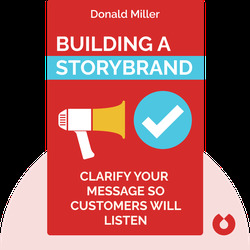 Donald Miller is CEO of the marketing agency StoryBrand and a New York Times best-selling author whose books include Blue Like Jazz and A Million Miles in a Thousand Years.